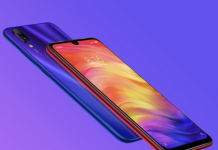 Earlier this year, Oppo has announced a sub brand, the Realme and company has launched its first smartphone, the Realme 1 earlier this year and it was a hit for the company and as expected from the company, today they had launched Realme 2 in an event in New Delhi which company was already teasing on social media websites from couple of weeks. 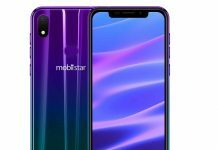 We had already seen numerous leaks which had already gave us idea about the device, and today when company has announced, all leaks were in line with it. 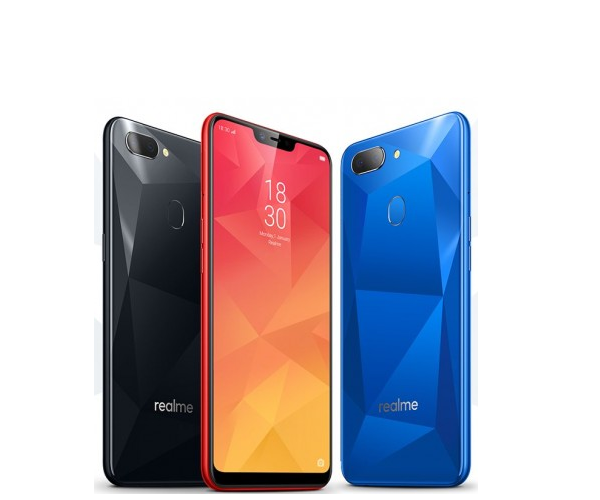 When it comes to specs of Realme 1, it flaunts a 6.2-inch HD+ (720×1520 pixels) display with a 19:9 aspect ratio and has screen-to-body ratio of 88.8, just like other smartphones launched in last one year, this one too comes with top-notch. 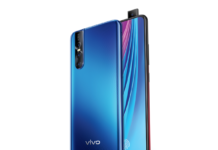 Under the hood, it is powered by an octa-core Qualcomm Snapdragon 450 SoC, along with an Adreno 506 GPU, and comes in 3GB RAM and 32GB storage variant or 4GB RAM and 64GB storage, you can further expand storage via microSD card (up to 256GB). 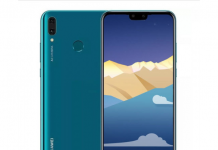 When it comes to the photography front, there will be a dual-camera setup at the rear, a 13-megapixel primary camera (f/2.2 aperture) and 2-megapixel depth sensors (f/2.4 aperture), at the front we will have an 8-megapixel sensor which will have AI-backed Beautification 2.0, and portrait mode. 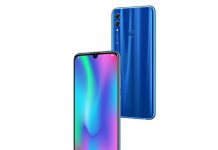 For connectivity, it supports 4G VoLTE, Wi-Fi, Bluetooth v4.2, GPS/ A-GPS, GLONASS, Micro-USB with OTG support, and a 3.5mm headphone jack, it also comes with fingerprint sensor and face unlock support, it houses a 4,230mAh battery and comes with 5V/2A (10W) adaptor in the box. 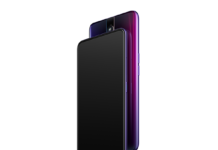 When it comes to sensors, the Realme 2 include accelerometer, ambient light sensor, face unlock sensor, fingerprint sensor (rear-mounted), and proximity sensor. 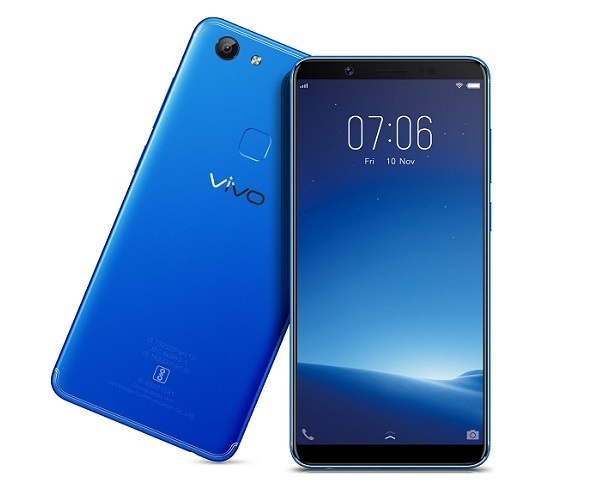 On the software front, it runs on Android 8.1 Oreo-based Color OS 5.1.